Annuities fall due from the grant year, and are payable on the grant date and each anniversary thereafter. 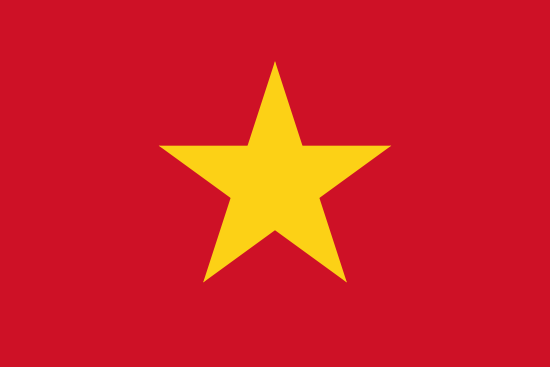 We have just learnt that the Ministry of Science and Technology in Vietnam has issued a Circular No. 01/2007/TT-BKHCN providing guidelines for implementing the procedure of Establishing Industrial Property Rights. This Circular took effect on 09 May 2007 and supersedes the previous provisions on this matter. One point of particular note is that use claims are not considered to be patentable subject matter.